Masari To Set Another Committee On How To Recover SURE-P Funds. 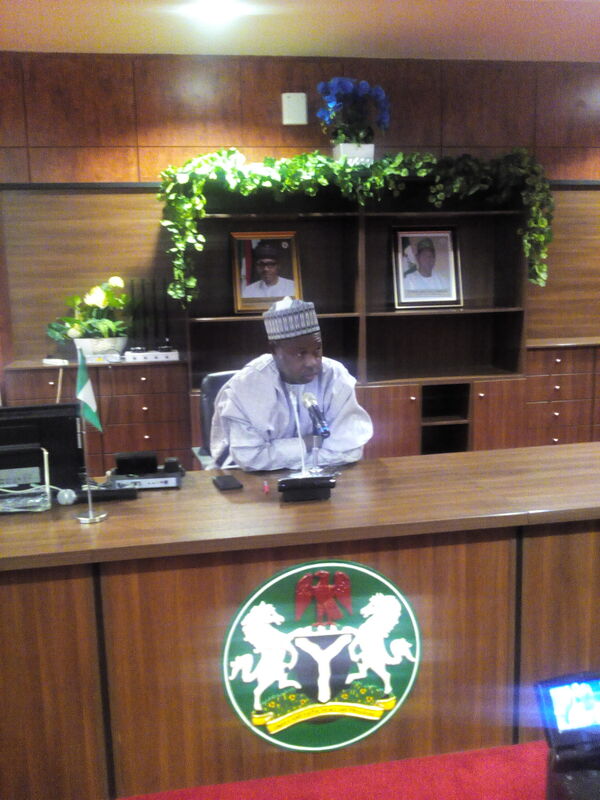 An investigative committee set up by governor of Katsina State, Aminu Bello Masari to investigate activities of SURE-P and MDGs during the past administration of the state said it has uncovered total disregard for financial regulations in the handling of SURE-P funds. Presenting its report, the committee chairman, Abdullahi Imam said there was discrepancies of about N1.9 billion between what the Ministry of Finance said it released and what the Department of SURE-P said it has received. Imam said: “ We observed lapses and blatant disregard to extant law as regards to finances” and noted that attempts to have the former special adviser to former Governor Shema on SURE-P, Nasiru Salisu Ingawa to appear before the committee were fruitless as he declined to honour¬¬¬¬ invitation. 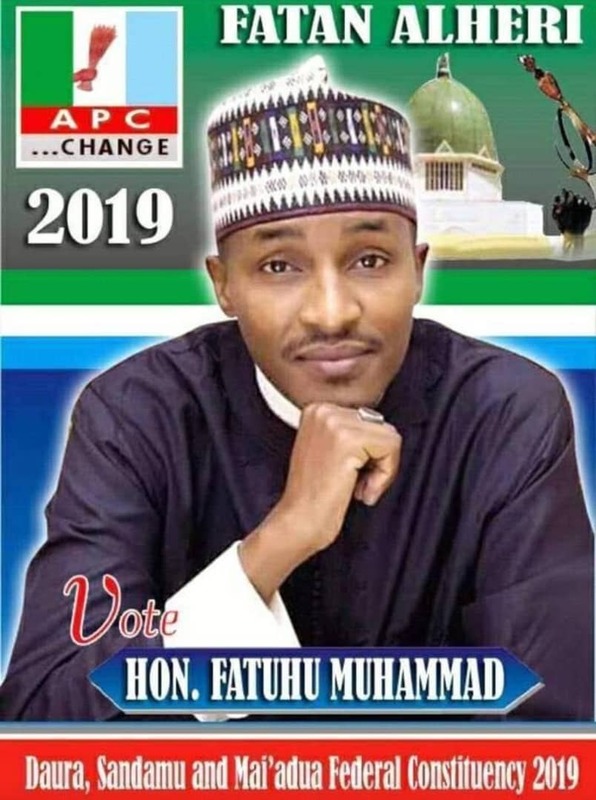 He said the former special adviser to former Governor Shema on SURE-P Matters failed to appear before the committee to offer explanation on N5.7 billion allegedly withdrawn at separate intervals in cash and taken to his residence. The committee however urged the state government to embark on further investigation with a view to recovering all the money reportedly mismanaged. Masari said his administration would set up a committee to advice it on recovery and possible prosecutions of persons who mismanaged the money belonging to Katsina people.